Sick of wasting your drilling budget? Learn how to optimise your drilling program to give the answers you require the first time, with the least risk, within available budget. Learn how to incorporate technology into the design phase of your program to leverage two major drivers to success, testing more targets during exploration and shortening the time taken from discovery to resource delineation. 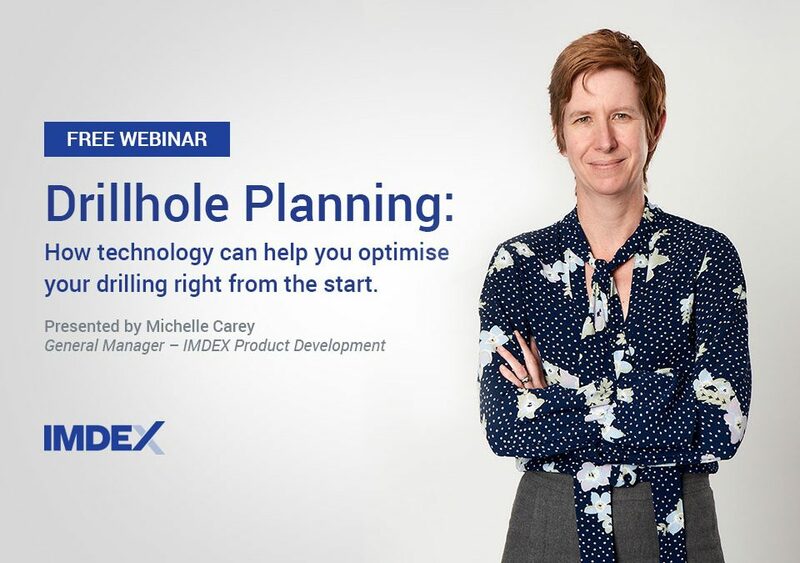 In March, General Manager – IMDEX Product Development Michelle Carey, conducted a webinar discussing Drillhole planning, how technology can help you optimise your drilling right from the start. To access a pre-recording of this FREE webinar please click below.